Cory Allen, of ITS Freshwater, reviews the Fenwick Elite Tech Predator Series fishing rod for MUSKY. Kayak fishing professional Jase Bouldin demonstrates how to systematically break down a river when targeting musky, in this video from ITS Freshwater and In The Spread. 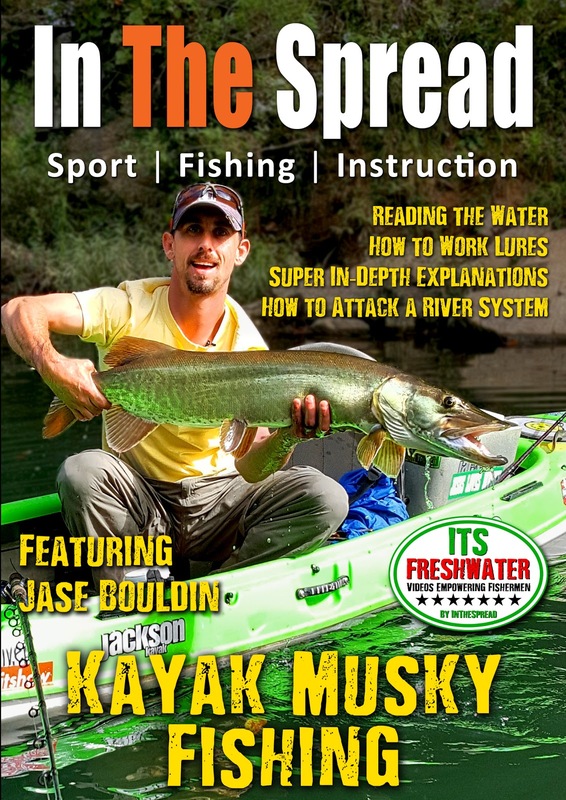 The information presented here goes far beyond just how to fish for musky from a kayak. 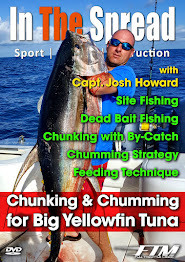 Do not miss out on the kernels of knowledge about gear fishing rivers being shared here. This information is golden. 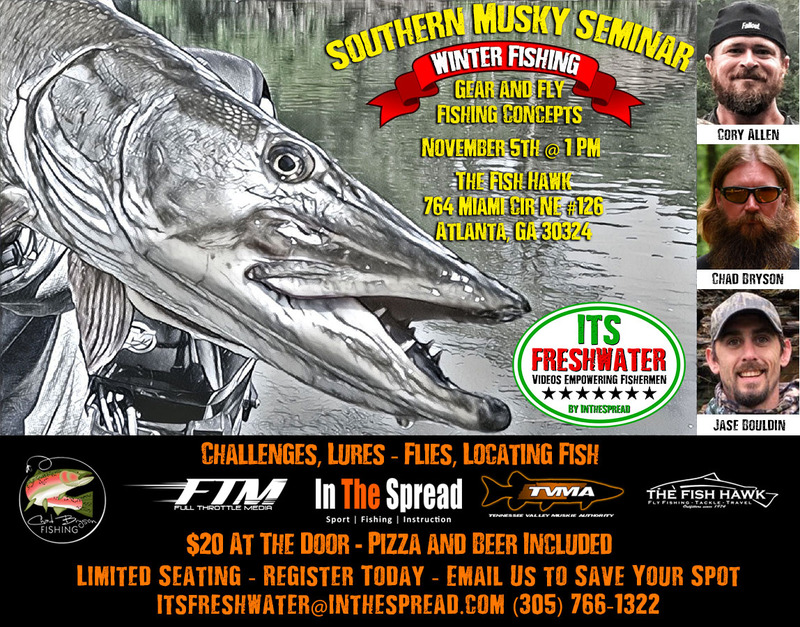 Any musky fishermen will gain huge insights into how to “WORK” various topwater, spinning and swim baits, read the river and position your vessel, whether a kayak or a boat, to take full advantage of what the water is offering. Jase takes you on a journey down the river explaining every detail of what he is doing and why. There is so much to learn with this ITS Freshwater musky fishing video. 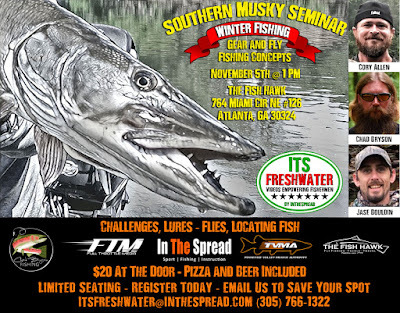 This is a In The Spread, ITS Freshwater, Chad Bryson Fishing, Fish Hawk and Tennessee Valley Muskie Authority production. 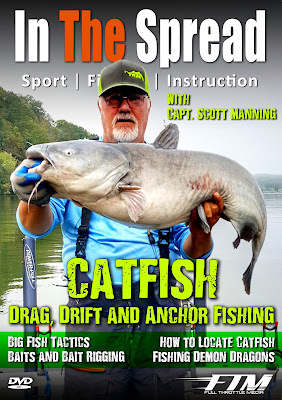 This drag, drift and anchor fishing for catfish video from ITS Freshwater and In The Spread features Scott Manning sharing the techniques that made him a trophy catching guru. Whether it is more fish or that trophy catfish you have been angling for, the strategies and concepts presented by Scott will have you boating more cats. With this video, you will learn about the conditions that determine where catfish dwell, baits and bait rigging, tactics for big catfish, how to read your fish finder, recognize a flathead bite vs. a blue cat bite, fishing with Demon Dragons and loads more. Do you specifically want to know more about heavy weight catfish, where to find them and why they hold where they do? Scott Manning delivers the information you need.